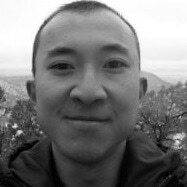 Researchers are not always interested in making nano-building blocks, rather they want to develop applications. 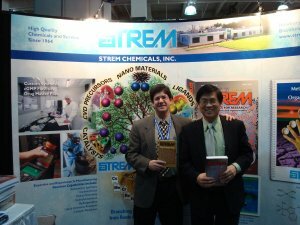 The Role that Strem Chemicals plays is to supply the nano-building blocks. 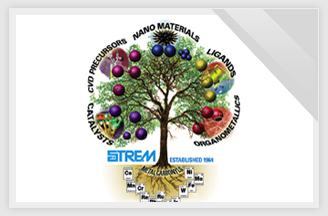 Strem Chemical's Epraim Honig tells sbout some of their recently added nanomaterials including: lead-free palladium nanocatalysts, platelet graphitic nanofibers and nanochips. 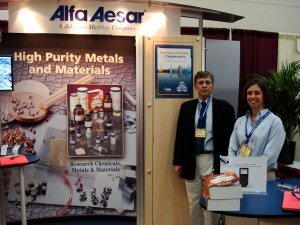 Alfa Aesar are promoting their new catalog that is due out in January that contains about 30,000 products that are available in research and bulk quantities. 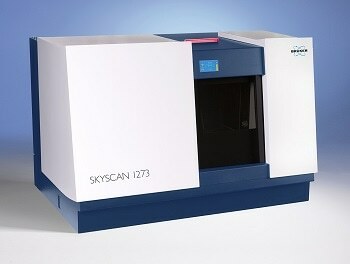 The new catalog adds another 3,000 products to their extensive range of which includes labware, alloys, elements, organics, inorganics, macromolecules, polymers, precious metals, catalysts, fuel cells etc. 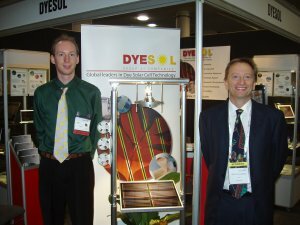 The performance of dye solar cells is expected to surpass that of silicon solar cells within the next five years and the technology boasts several other advantages that will endear it to commercialisation. 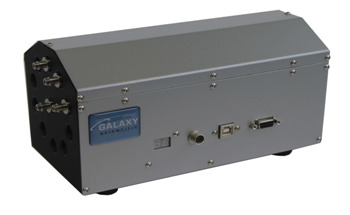 Richard tells us about some recently developed technologies owned by MetaMateria Partners. 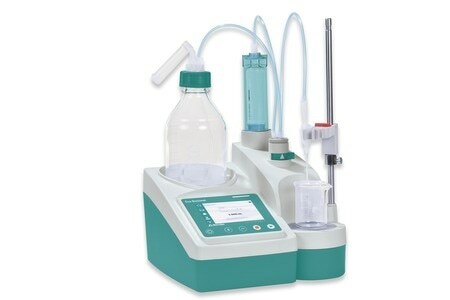 The first is for water clean up and uses a wet chemical process to grow nanomaterials on the pores of ceramics. 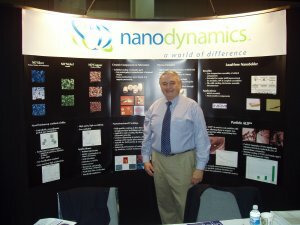 The nanomaterials can be tailored to suit a particular applications or situation. 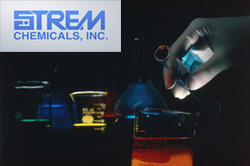 While Strem are a chemicals company they are constantly developing technologies of their own. In addition to this they are in close contact with academic and industrial researchers and coming across new technologies and processes all the time. 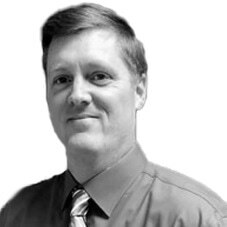 As such Strem offer the ideal vehicle for linking up those with new technologies, with those in need of it so that new products can reach commercialization as quickly as possible. 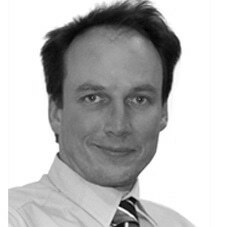 In this podcast interview Cameron Chai speaks to Francis Massin, CEO of Nanocyl who tells us of their plans to become the largest carbon nanotube producer in the world as well as their commercially ready carbon nanotube-based products. 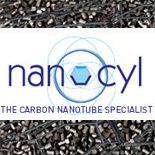 The Nanogrowth Catalyst, which will be launched in a few months time will be able to grow carbon nanotubes at low temperatures, compatible with CMOS devices. 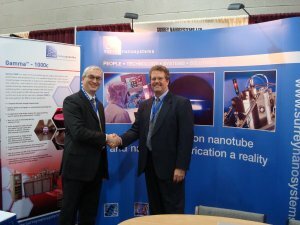 This makes carbon nanotubes a reality for CMOS processing which is the standard semiconductor production process.